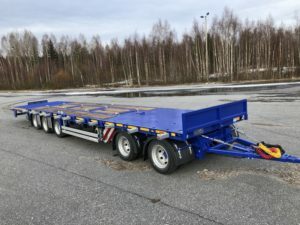 Kauppilan Autohajottamo Oy | Runsas valikoima kuorma-autoja ja varaosia. 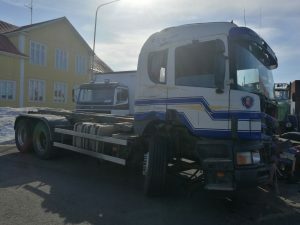 Kauppilan Autohajottamo Oy is a business, based in Jalasjärvi Finland, selling used lorries and the spare parts for them. Our activity is based on nearly 60 years of experience in the field. 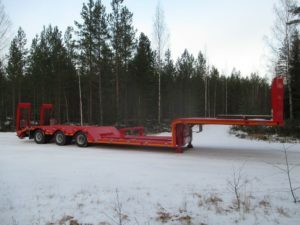 Kauppilan Autohajottamo Oy consists of the sale of used lorries and trailers and of the spare parts taken from them. In addition, the company sells used earth-movers. 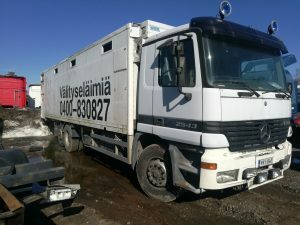 Kauppilan Autohajottamo Oy is a business, based in Jalasjärvi Finland, selling used lorries and the spare parts for them. Our activity is based on over 60 years of experience in the field. 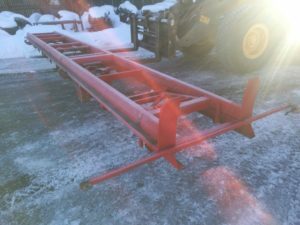 We have a very large selection of lorries and spare parts in stock. 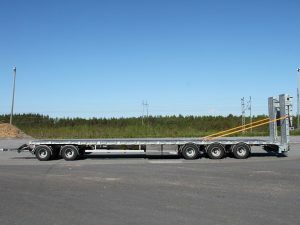 In addition, we import new front parts for the most common lorry marques. With our competitive prices and fast deliveries, we intend to keep our customers satisfied in the future as well! 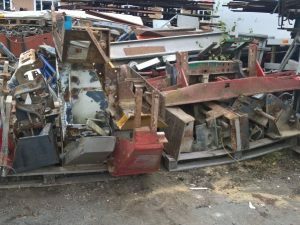 We are authorised to receive scrap vehicles. The party turning over scrap vehicles will receive a scrapping certificate, and the vehicles are then moved to the recycling system. 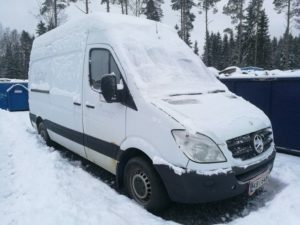 At Kah.parts.fi we are opening our spareparts webshop soon. 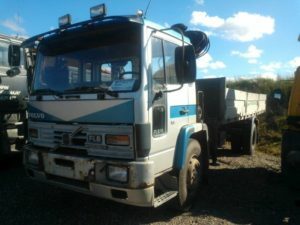 We have a very large selection of lorries and spare parts in stock. 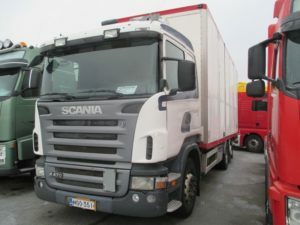 In addition, we import new front parts for the most common lorry marques. We are opening our webshop soon. Stay tuned! 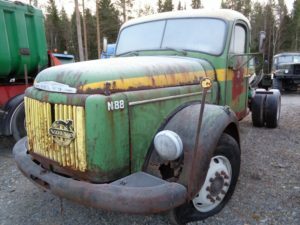 Our spareparts webshop – kah-parts.fi!